Top 10 Twitter Tools To Improve The Productivity of Your Website and Twitter Account. The modern social media marketing has become a job of high versatility. It is the complicated amalgamation of various technical and creative tasks such as content creation, content curating, social media management, project collaboration, client appealing and many others. In this manner, the social media marketing is the field with the highest activity and rush speed where the only mantra is increasing the productivity of all mediums. How to minimize the time spent on performing a task. What are the methods and tricks to perform them effectively and efficiently so that the highest revenue can be attained while investing a comparatively less time and money? In modern-day e-marketing, each marketer spends most of his time and energy in creating, developing and maintaining the constant availability of fresh, interesting and resourceful content as well as engaging it to the audiences to attract them towards your web pages, blog posts, articles and social media platform.the supportive tools applied here can save many valuable hours and facilitate the content creation process. This is the integrated process to grab the attention of extremely new audience towards your website and influence them to open and spend time here. Piles of the SEO support tools are being visible all around us, one needs to choose them as per own conscious, requirements, experts’ advice and seniors’ guidance. It is also recommended to not stick with a particular one, but some comparatively different tools must be kept in your soft toolkit. Undoubtfully, the launch and the popularity of social media are the revolutions in the entire social and commercial lifestyle. And marketing and e-commerce are highly benefitted sectors because of social media sites as they have provided a specific platform to directly connect and engage with your customers. One side it facilitates the two-way communication with the present and potential clients, on the other side its time-consuming process make the marketing professional so messed up and exhausted. To save him from the complete mental and physical breakdown, he should be given the jack of related tools and apps. Online marketing is the task of collecting, classifying, sorting, managing and sharing the files and data. The overall practice needs the superb collaboration and sometimes results in a great headache. Many file saving and managing software and storage sites as Google Drive can effectively remove the workload and increase the productivity of a marketer. Online marketing campaigns and complete procedure and functions are divided into various small size projects and allotted to different people or team. It makes the process easier to handle, but a new problem that arises is to set up a proper coordination and collaboration between them. So, it is quite obvious to find out the right tools and software that can assure the proper communication, time-saving file sharing/management and help to organize the project and the office as well. The functions that come in this criteria require a totally different set of tools that can smartly deal with organizing the calendar, maintain the contacts’ list, consolidate the passwords, creating plus managing the to-do schedules and much more. These tools, apps and support services are the marketers’ favorite because of their time-saving and productivity enhancement features. Among various social media platforms, Twitter holds an important place in online business marketing. It is easy and widely used all around the world so if used to its whole productivity potential, it can boost your business and margins. There are countless social media management tools, services, and apps available in the market that can remarkably increase the productivity and performance of all e-business aspects from managing contacts to social media analytics. Keep the productivity in the focus and choose the most suitable from the list who offer their best service and performance for your best benefit. 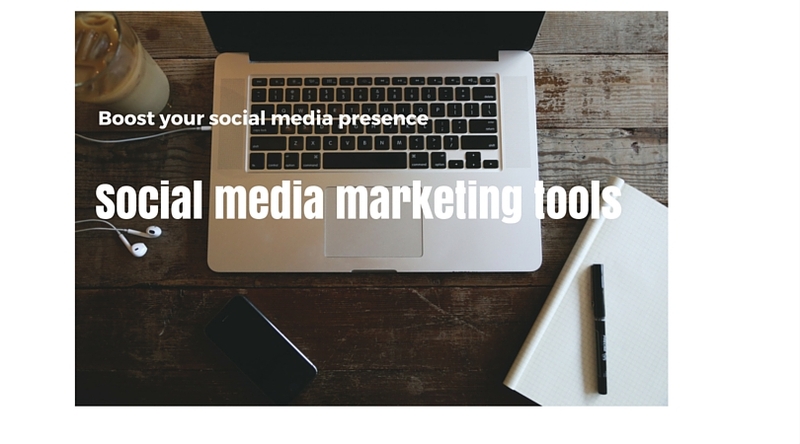 A wholesome collection of social media management Twitter tools and services can support a company or business in impressive Twitter management. We have chosen the top 10 most popular and widely used Twitter tools for your support in using the reach and the power of Twitter to boost up your profits. It is the app that helps in consistently tweeting without any trouble making situation when a large number of tweets are to be flooded at the same time. Here you need to place all of your scheduled tweets in your Buffer and the App will send the set of a certain amount of tweets in the whole day. A Smart Tip: If you add these tweets to any of the browser extensions such as Firefox, Safari or Chrome; it becomes easy to send the genuine tweets in an optimized manner. It is a Google-provided analytical service for your Twitter account that smartly cooperates you in Twitter management. Just similar to the Google Analytics to any website presents the graphical documentation of the activities, impact, and growth of a particular Twitter account; one of best twitter tools to monitor and observe your twitter account. A Smart Tip: If you are a super busy person, this is perfect for you as at the end of every week Twenty feet provides you a short, summarized one tweet comment for all your entire weak’s transactions. While tweeting to the large group you need to chat with someone; Nurph provides a private chat room to facilitate the twitter conversation. For this, you need to send the link to the person or group you want to participate in this conversation. A Smart Tip: One of its special feature helps in switching off the departure of the tweets and you need not worry that your followers will be overwhelmed due to lots of tweets typed by you at the same time. 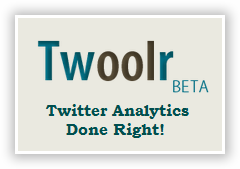 Tweriod is simpler yet smarter Twitter management tool helps to find out the time and days when your followers are usually online. It gives you a graphical presentation of the days and the hours of your followers’ online availability. A Smart Tip: It is also one of the Twitter tools that can boost up your productivity as the clients with the zero potential can be easily classified and you can spare the time and attention for searching the new contacts who worth it. This alert system for Twitter management facilitates you with the regular updates with the all tweets received relating to your brand, service or a particular keyword. It is actually a detailed version of Google alert that offers to avail you the specific types of tweets from the entire tweet universe. A Smart Tip: As a part of e-marketing you can customize and filter your incoming according to language, location, address or any other criteria. With this interesting Twitter tool, you can easily mute any unwanted contacts and their tweets without removing them from your contact list. This is very convenient when you are I between any personal conversation in a chat room and don’t want to be disturbed and distracted yet don’t want to avoid any of them. A Smart Tip: This is best for the users who want to get rid of the block the spam apps and hashtags to be shown up on their account. 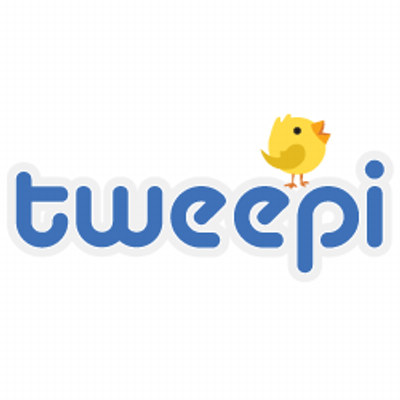 This creative Twitter tool provides you a full metrics and the great visualization of your Twitter account activities. 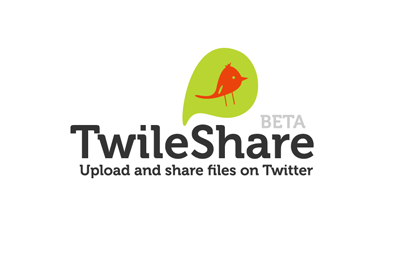 This makes the uploading and sharing the files on twitter remarkably easy and convenient. This handy tool can facilitate all types of file sharing; PDF, JPEG, DOC, PNG, GIF and much more. A Smart Tip: With some latest features of this Twitter tool you can have some very interesting views that can be used to spread the news to the widest audience. If you have Backtweet in your system, then without signing in, you can find the people who have tweeted a particular link just by inserting the link in the app’s text box. A Smart Tip: This app gives you total accuracy and you can find the tweeting from a particular blog post-fry where on the web. These all are the best twitter tools to manage your twitter account and website. I hope, I’ve explained something in which you might have been interested, if you have any questions regarding this post in particular or related to Twitter tools in general then you can ask that in the comment section below.